If you know gaming hardware, then you know Alienware makes some of the best gaming computers on the market. But they don't come cheap - a good Alienware computer will cost you at least $1,000, if not more. 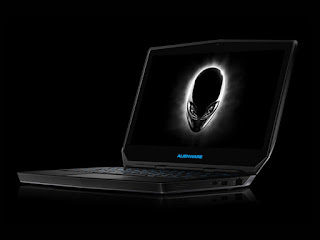 Lucky for you, you can enter to win an Alienware 13R2 laptop from the TechSpot Store. All you need to do is fill out the online entry form with your valid email address and you’re automatically entered. Share the giveaway on your social networks to increase your odds of winning - the more people you get to sign up, the more entries you get. 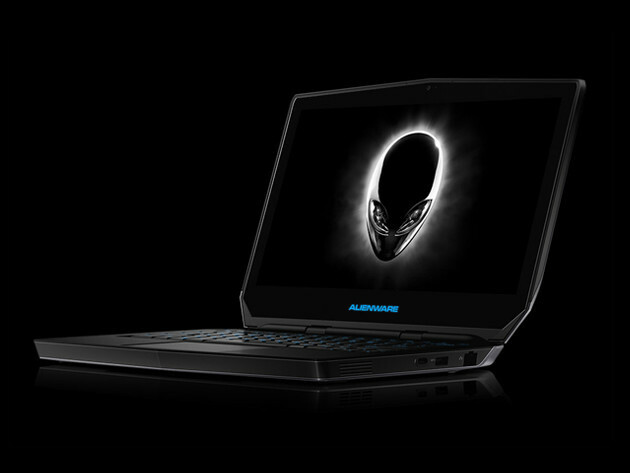 The Alienware 13 R2 packs 6th-gen Intel Core i5 CPU, a GeForce GTX 960M GPU (with an optional graphics amplifier). And the size? Amazingly light, considering its advanced copper heat pipe cooling system. The 13 R2 weighs 4.5 lbs., which is surprisingly slender for a gaming laptop like this. Don't miss out on your chance to win and enter the Alienware GamingLaptop Giveaway. 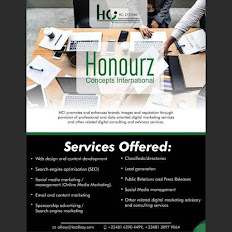 Share the information with your friends.